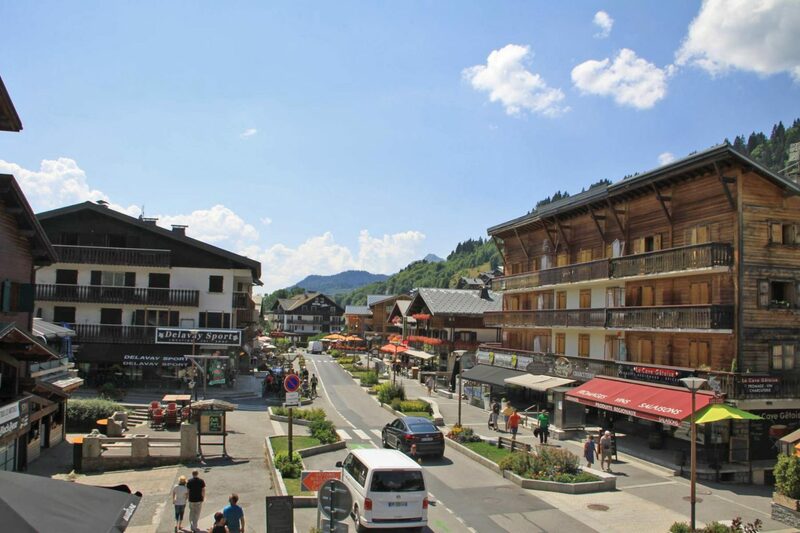 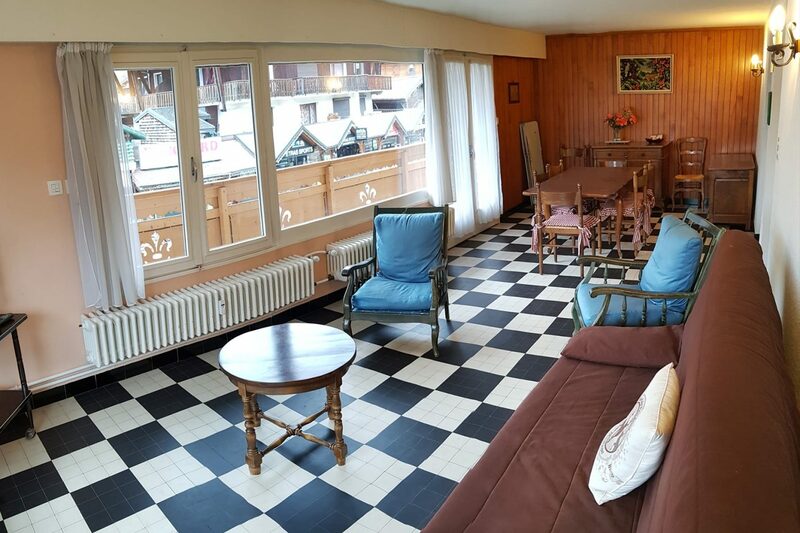 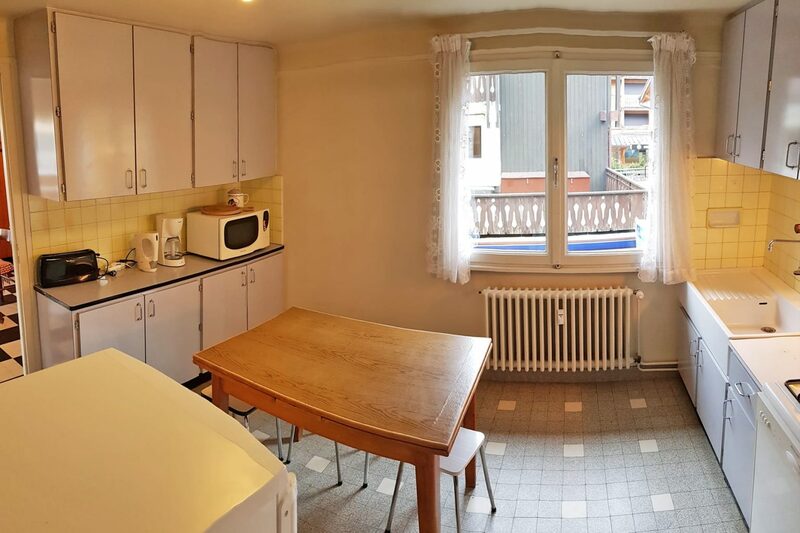 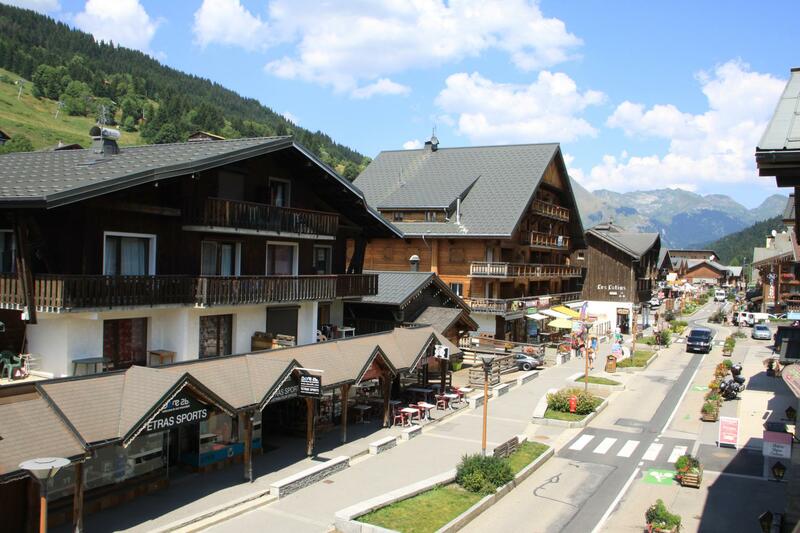 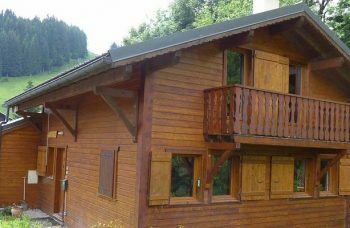 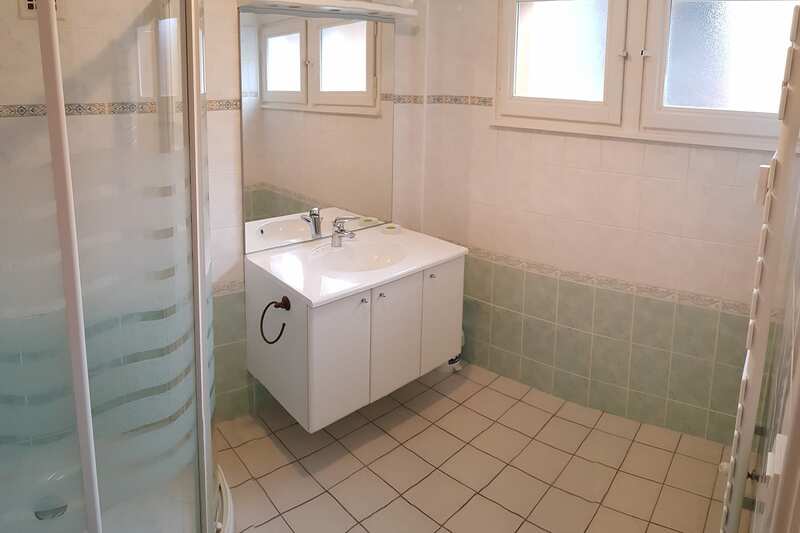 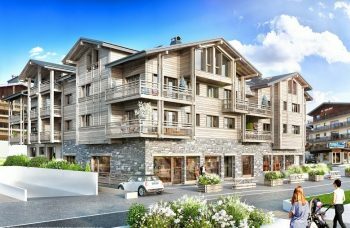 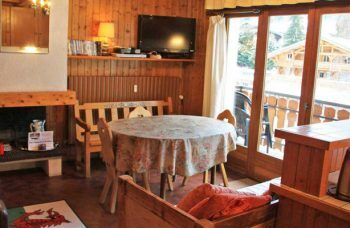 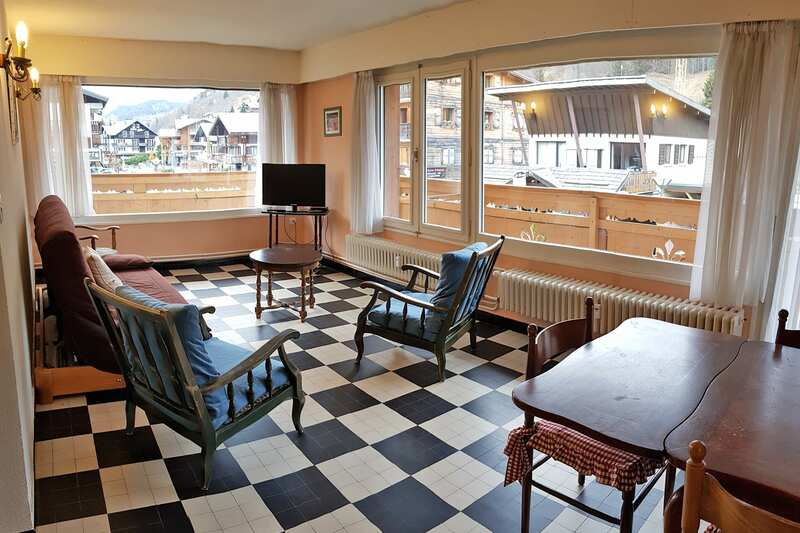 Exceptional location in the heart of the resort Les Gets for this spacious 2 Bedroom Apartment. 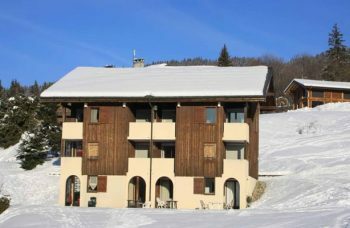 The ideal location of this small residence offers the comfort of a direct access to all amenities and shops and ski slopes. 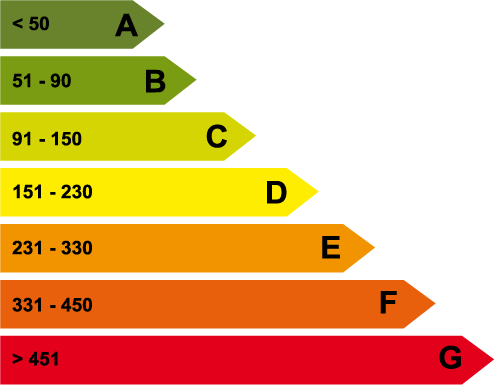 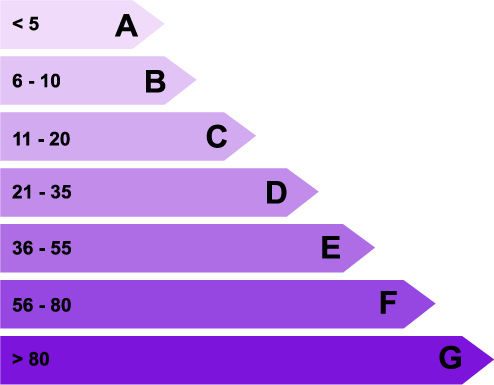 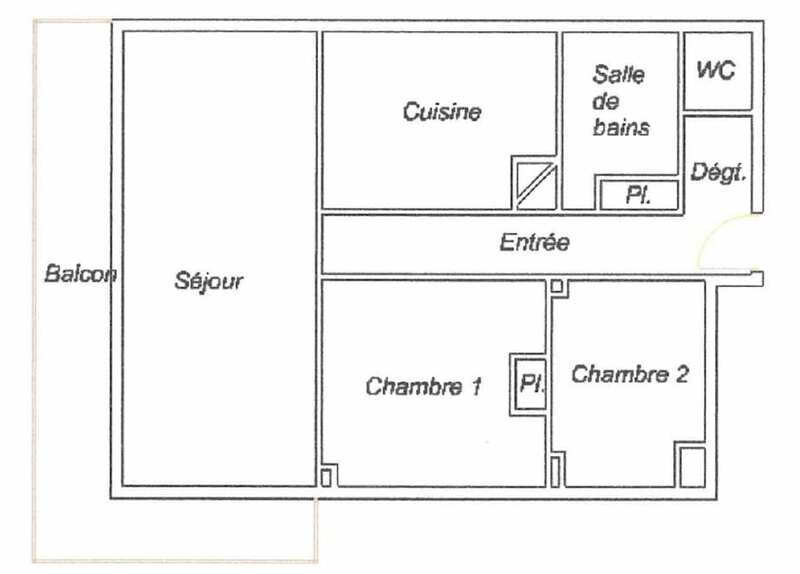 Possibility of having in additional a 3rd bedroom and / or a covered parking space. 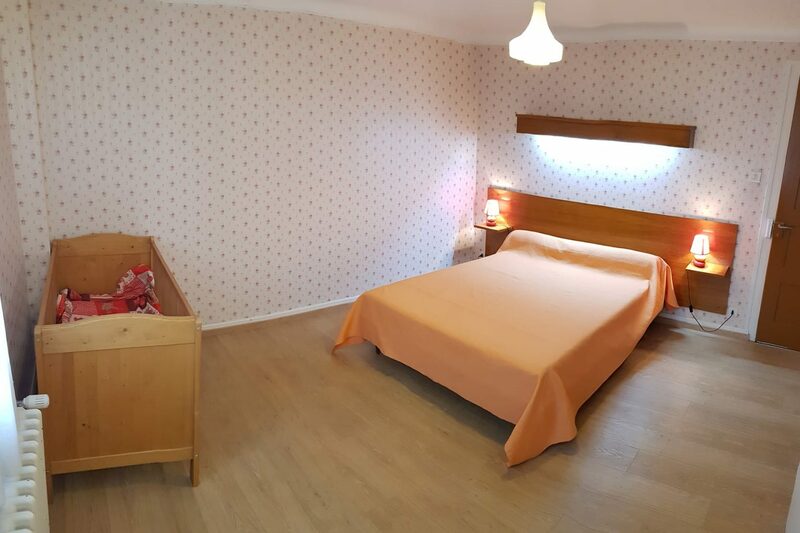 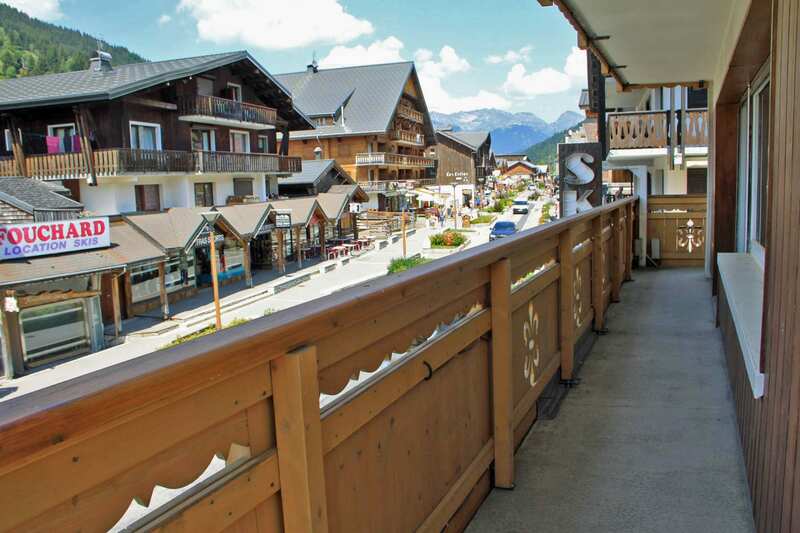 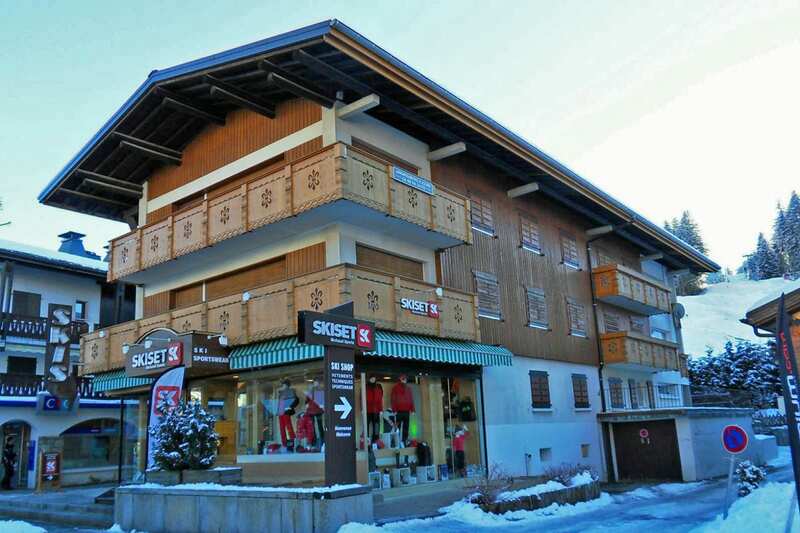 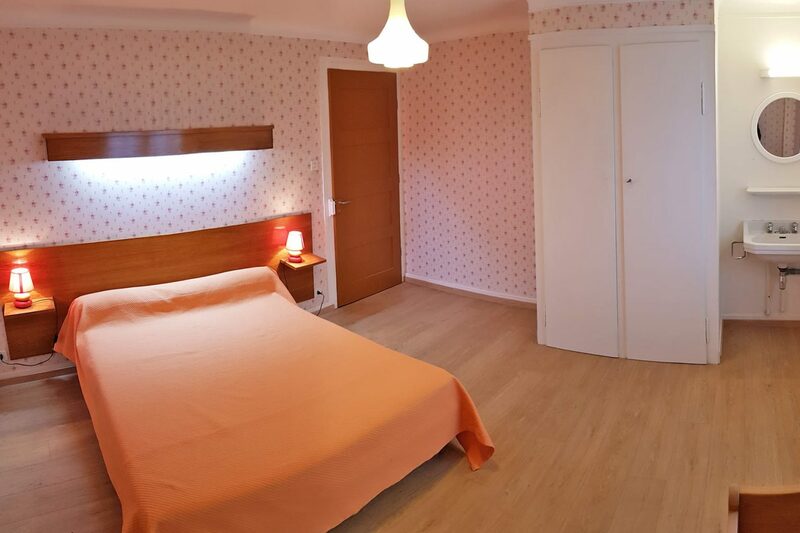 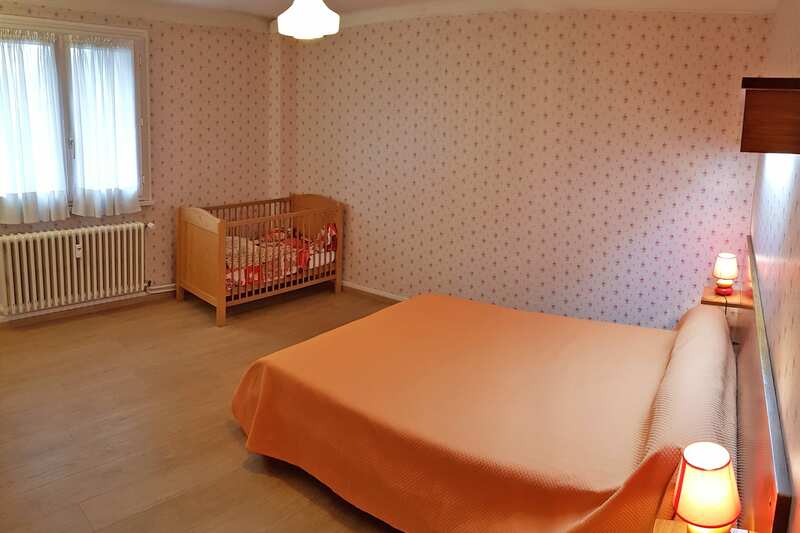 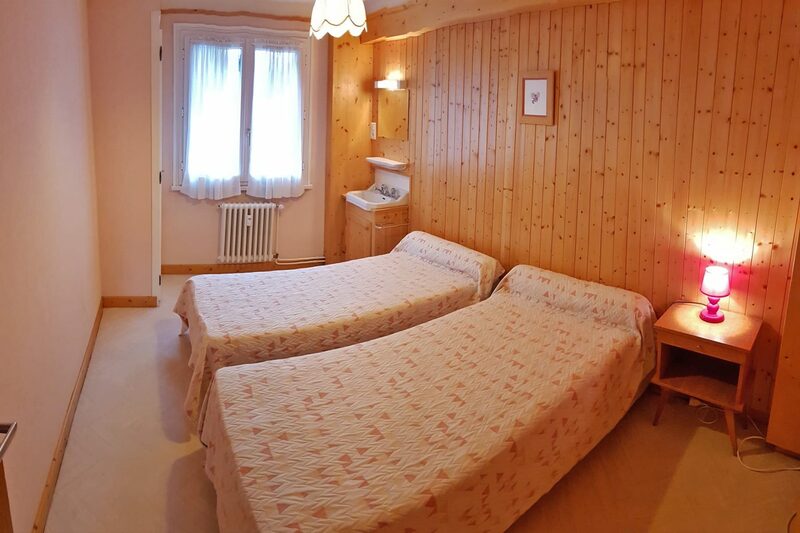 Excellent central location for this ski apartment; perfect for a family ski holiday home!